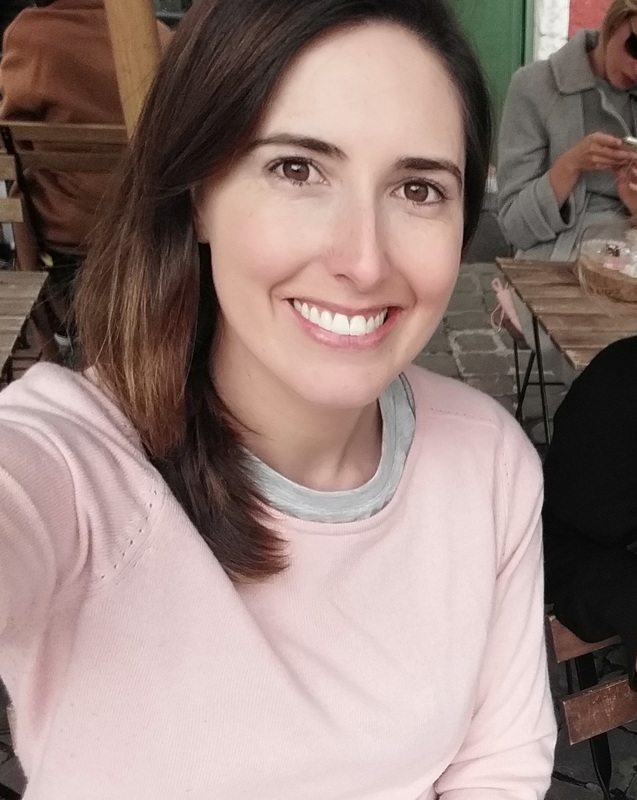 Kristie Weir is a PhD candidate at the University of Sydney School of Public Health under the leadership of Dr Jesse Jansen, Professor Kirsten McCaffery and Associate Professor Vasi Naganathan. Her PhD involves developing and testing a communication tool to support shared decision making with older adults in the context of polypharmacy. She has a background in science and public health, completing her MPH in 2016 at The University of New South Wales. Her research interests focus on health communication and decision making to promote patient involvement and appropriate prescribing of medications for older adults.